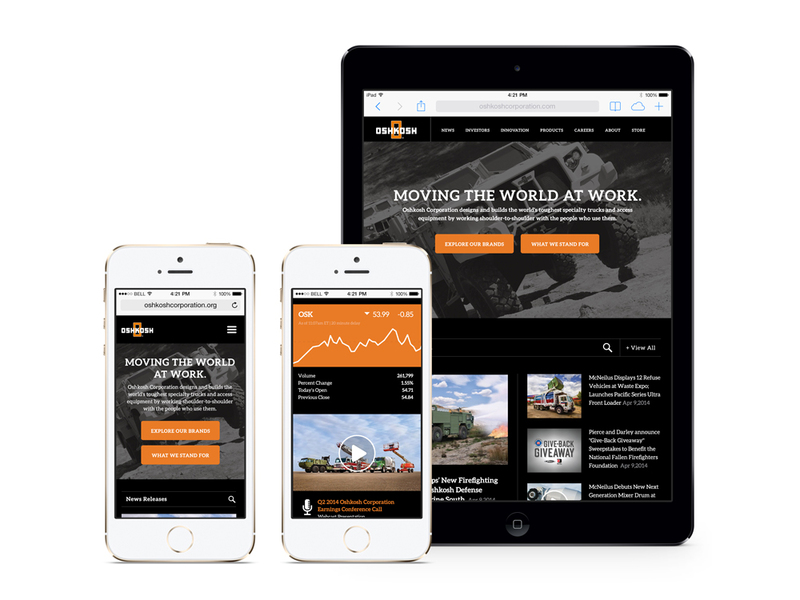 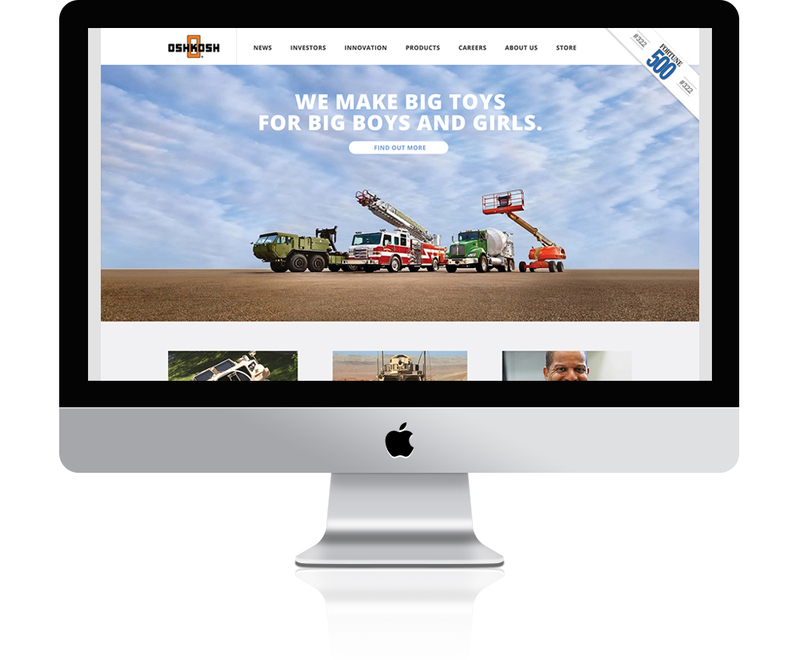 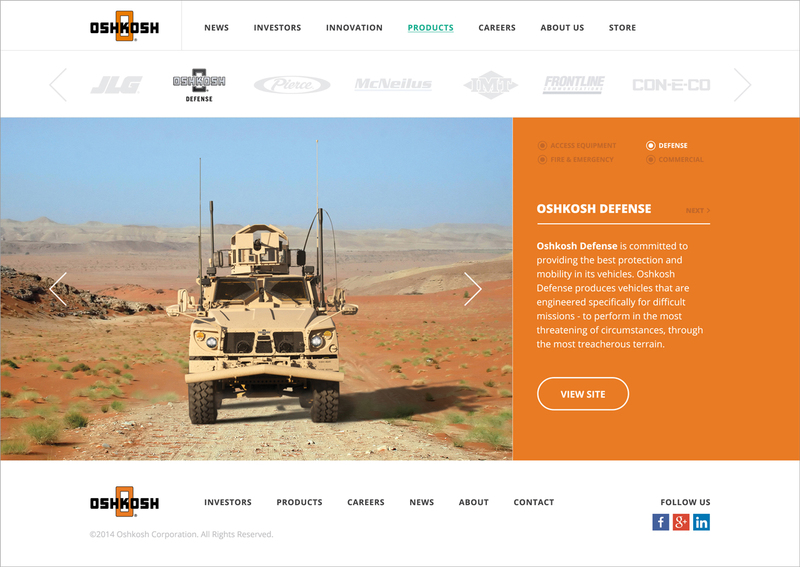 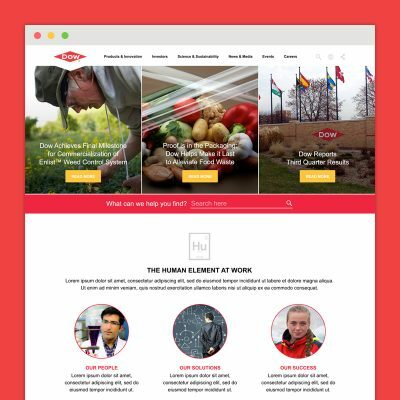 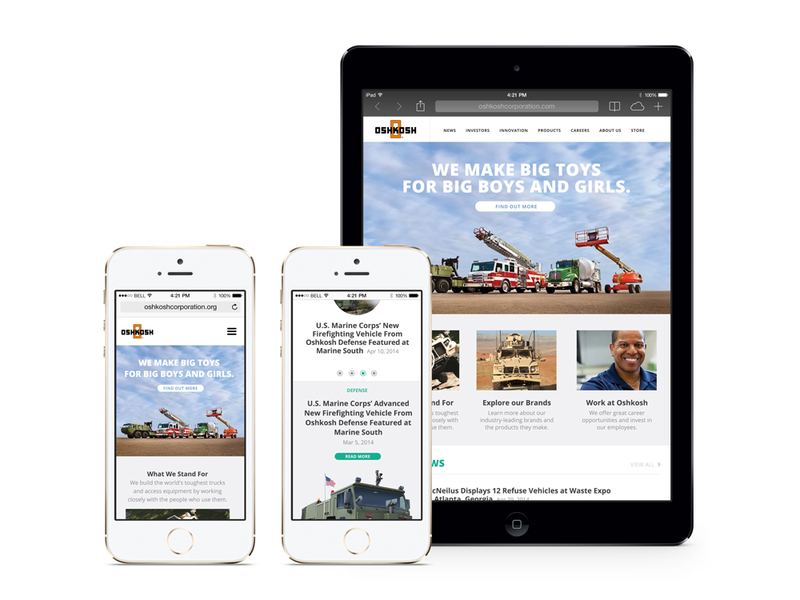 Oshkosh Corporation (trucks, not toys) wanted to redesign their website and asked us to submit two different concepts. 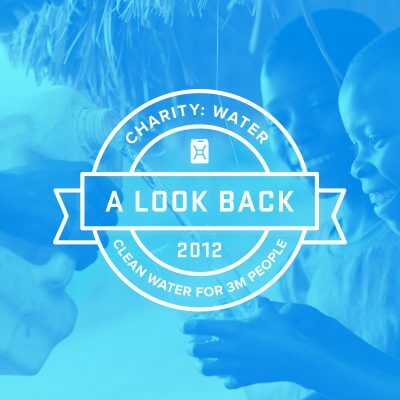 Though we were not awarded the project, I’m still proud of my designs. 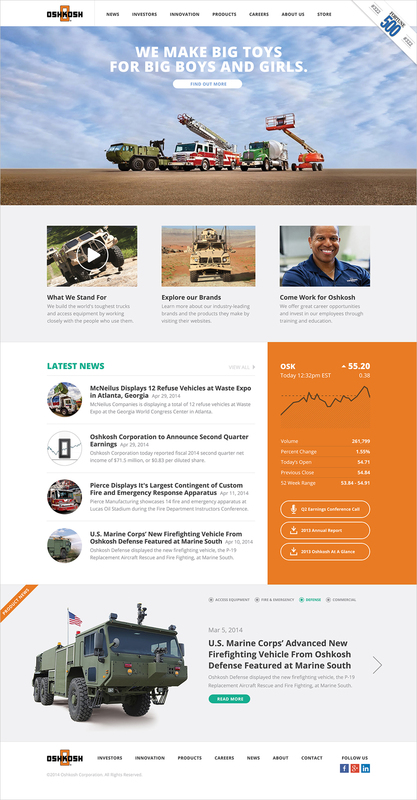 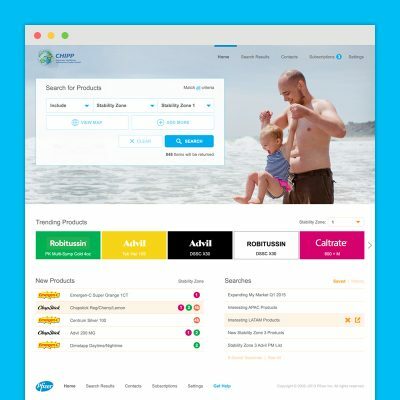 And they still haven’t updated their website.